Every business owner I know wants to preserve their wealth and minimize their taxes when they go to sell their business. Exit planning helps formalize the how and when. And the sooner you put together your plan, the more control and options you’ll have. I’ll have more to say on that topic another time. We also need to prepare for the emotional aspects of selling the business that’s been our “baby.” Failing to do so can derail the deal. I’ve seen it happen. Keeping busy can also be a form of avoidance. In The Right Way To Say Goodbye To Your Business, executive and management coach Steven Berglas explains that for some of us the great danger in saying goodbye is free time and facing things we may not want to face. 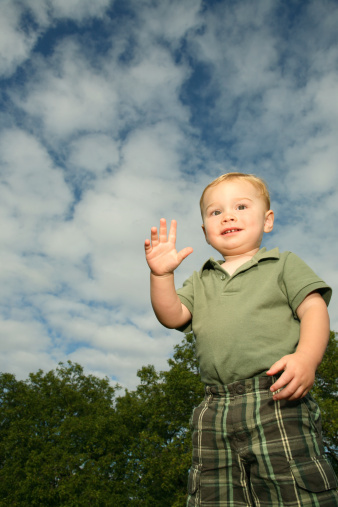 But he counters with five ways to a happy goodbye, and a positive message. The freeing aspect of letting go is expressed eloquently in Paulo Coelho’s post, Closing Cycles, on life stages that have come to an end. Have you cut the cord from your business and found new enjoyment and purpose? What advice would you give to help someone else who is finding it hard to make that break? 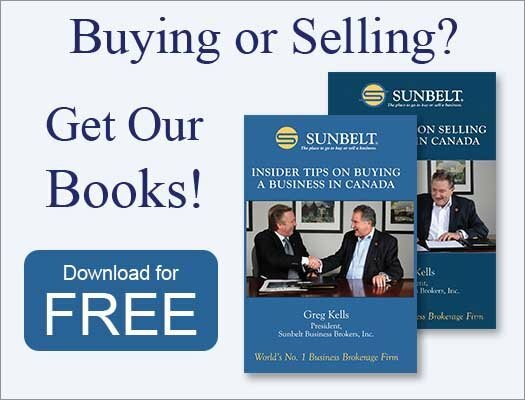 And if you’re looking for the ins and outs of selling a business, get a free download of my book " Insider Tips On Selling a Business in Canada."